Scotland is making ’significant progress’ in delivering outstanding BPS payments, according to the new Rural Economy Secretary, although 1,500 farms were still waiting money after June 30. More than 17,700 farms farmers in Scotland had been paid a total of £310 million by June 30, the original EU deadline for the Basic Payment Scheme (BPS). A total of 16,242 farms had received full payments, with a further 1,510 still waiting for top up payments. 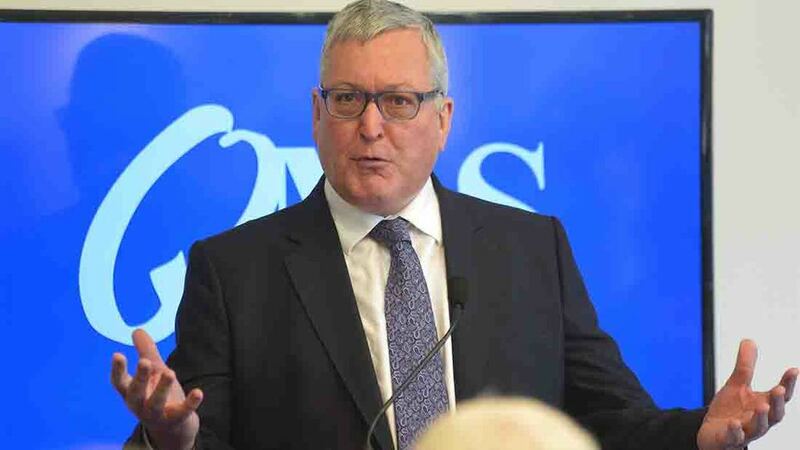 Rural Economy Secretary Fergus Ewing said significant progress has been made over the last few weeks, with £90 million worth of final payments having been made since June 23 - giving a total of £112 million paid out since the end of May. The Scottish Government will shortly provide an update on the timing for payments under the remaining schemes. With a significant number of farmers still waiting for their full payment and millions still to be paid out, the Scottish Government has been spared the threat of EU fines for failing to deliver the bulk of the money by June 30. EU Agriculture Commissioner Phil Hogan recently extended the deadline until October 15. Mr Ewing said: “I pledged to make CAP payments my absolute priority and that is what I have done. "We have now paid out almost £310 million to more than 17,770 farms, with more than £90 million in final payments having been made in the last week, providing a real boost to the rural economy. “There will be no let up on our efforts as we work hard to process the remaining payments and put the system on a proper footing for 2016 payments. "I would like to pay tribute to our staff who have been pulling out all of the stops for many months to make payments as quickly as possible – this progress is testament to their hard work. “Of course, these figures also underline the importance of the CAP payments to Scottish agriculture and that is one of the reasons why this Government is working to protect Scotland’s place within the EU."